From a jail haunted by dead criminals, to a lunatic asylum plagued by the spirit of a little girl. 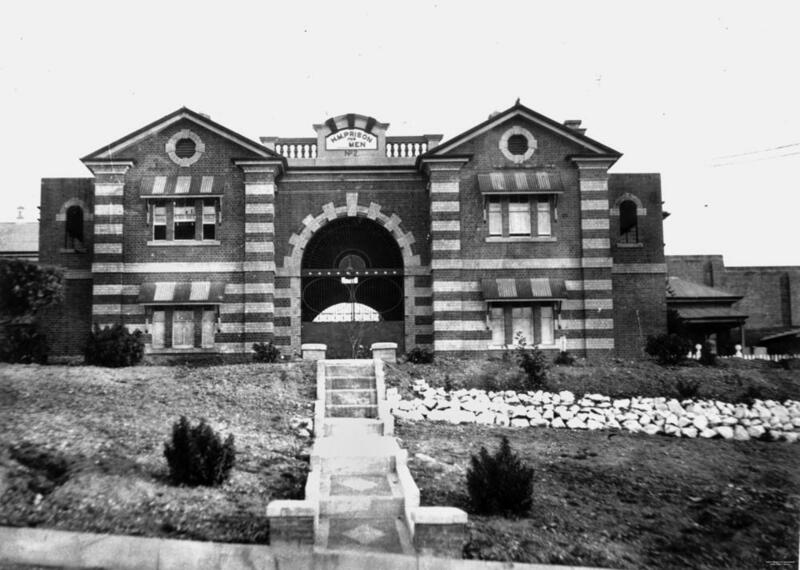 These are the most creepy and haunted places in Australia. Ernest Austin faced the gallows for the murder of an 11 year old girl in 1913. 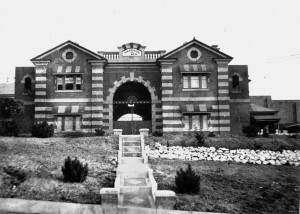 He was the last ever man to be hanged in Boggo road Jail and has been haunting it ever since. Witnesses claim to have seen his ghost strangling prisoners in their cells. New prisoners were warned by the guards and other prisoners to watch out for his ghost. When Ernest died it is believed he made a deal with the devil to avoid going to jail by collecting souls for him. Prisoners claim that when facing the gallows Ernest laughed maniacally, and evilly. 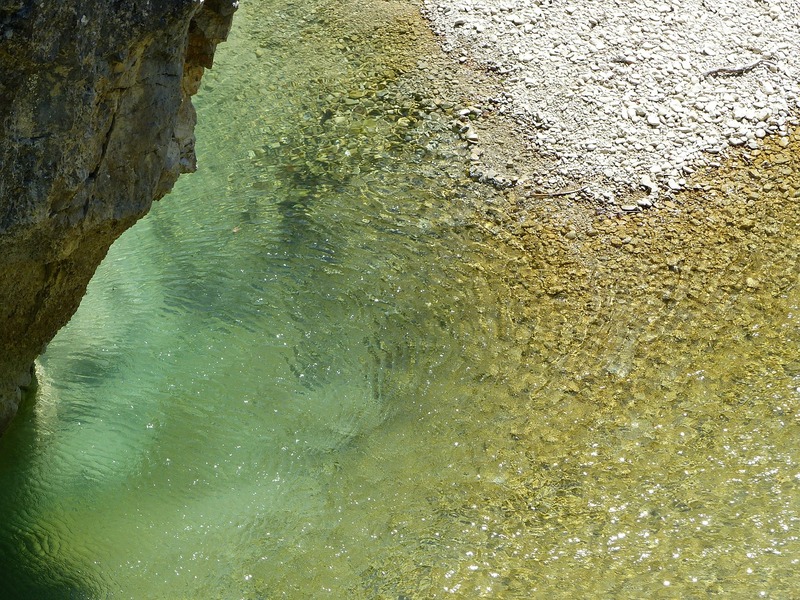 Over 15 people have lost their lives at Devil’s Pool. It supposedly started when Oolana, a local tribe girl was arranged to marry a tribal elder known as Waroonoo. After they married Oolana fell in love with another man. They attempted to run away together but were caught by their tribes. Oolana broke free from her captures and upon realizing she would not be able to marry her true love, threw herself into a nearby water hole, now known as Devil’s Pool. 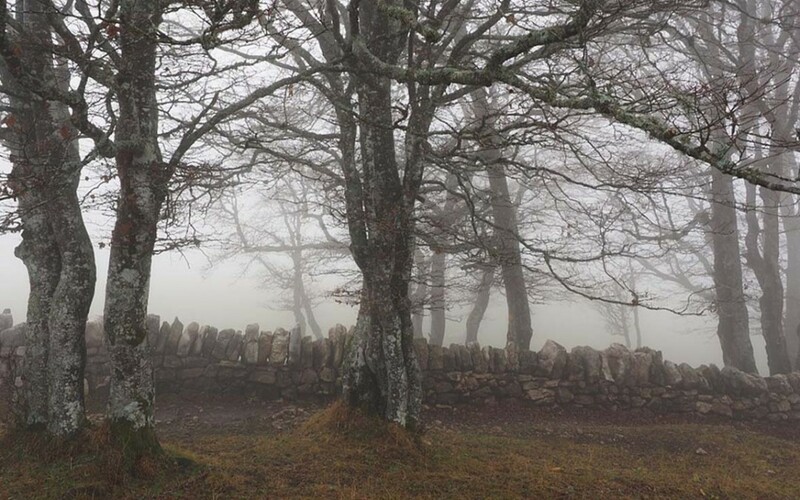 She now reportedly haunts Devil’s Pool, luring in victims and killing them. 17 people have died there in the last 50 years. One victim was only standing near the pool when the water suddenly splashed up and pulled him in. People have reported hearing screams and wailing from the pool when no one is around. 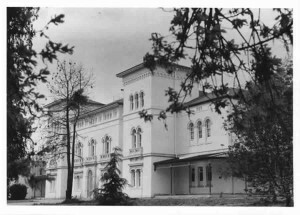 Hundreds of people have experienced ghostly experiences at the quarantine station. Just from being in the building people have become sick, witnessed objects being moved through the air, seen ghosts and some have even run away in fear from the building completely. With almost 600 deaths in the station it’s no surprise it’s become so haunted. Especially since so many died in such tragic ways, since they were all disease sufferers. These spirits may not necessarily be evil though, as a man who suffered a serious motorcycle accident, he never fully recovered from, was suddenly cured upon entering the station. His shakes stopped and he was able to touch his toes which he couldn’t do before. The man claims he felt a female presence in the air. 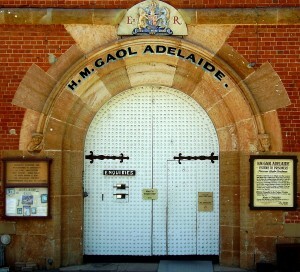 Founded in 1841, it held 300,000 prisoners, 300 tragically died. One famous victim was Elizabeth Woolcock who was hanged for the murder of her husband, however she was later found to be not guilty. Rumours say her ghost still haunts the building where she died. Many prisoners, and certain guards refused to go near building 21, where the hangings took place. There have been continuous reports of ghost sightings at the prison, these include full body apparitions, cold spots and being touched by invisible entities. 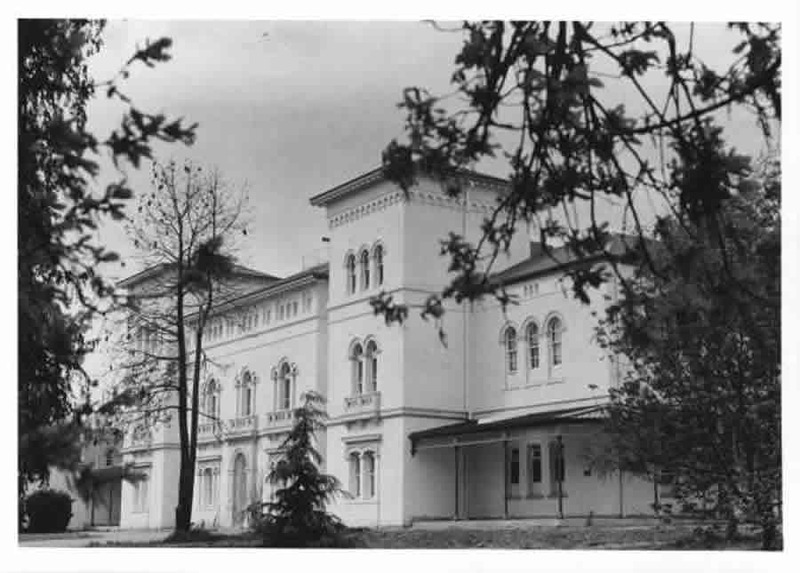 This Asylum lost over 3000 patients lives in only 128 years. The asylum is now haunted by a large amount of ghosts, one of the more common ghosts was a kitchen worker called Tommy Kennedy. Many people have felt his presence there pulling on their clothes. There are two ghosts in the reaction halls, a little girl who has been seen attempting to communicate with the guests, and the ghost of an old man is regularly seen near the window. Before dying patients were tormented with electric shock treatment so powerful that the patients teeth and bones would often smash.